Albert Einstein, not only the most famous scientist of the 20th century but also one of its best writers. 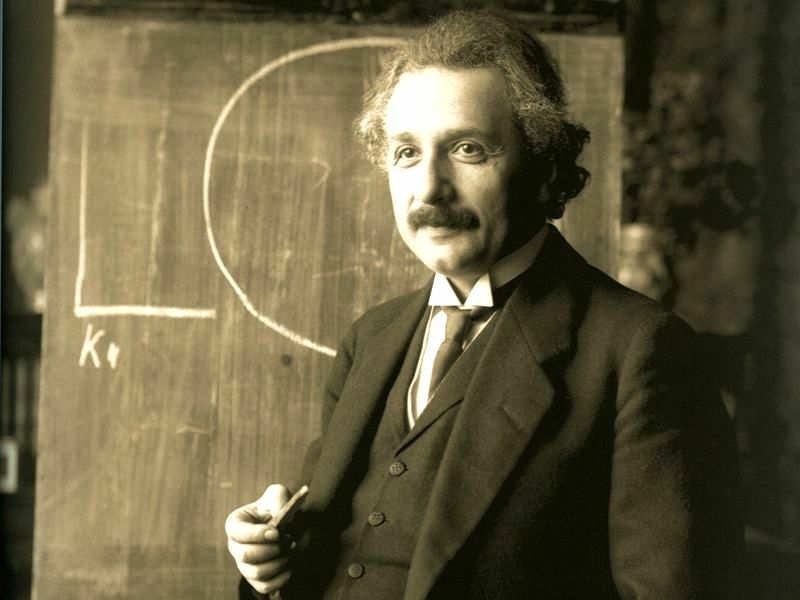 New York, Dec 5 : A handwritten letter by Albert Einstein in which he grapples with the concept of religion has sold for nearly $2.9 million smashing predictions. Written in 1954, the so-called "God letter" was expected to fetch $1.5 million at Christie's Rockefeller Center auction here. In 2017 again, a note in which he gave advice on happy living sold for $1.56 million in Jerusalem. Composed of a single sentence, it reads: "A calm and humble life will bring more happiness than the pursuit of success and the constant restlessness that comes with it."